I have always preferred the imperfections of real flowers to the perfection of artificial ones. The imperfections are a testament to their being real. Isn’t that the same with us? Perfection is an artificial mask, while imperfections are an assurance that someone is real. 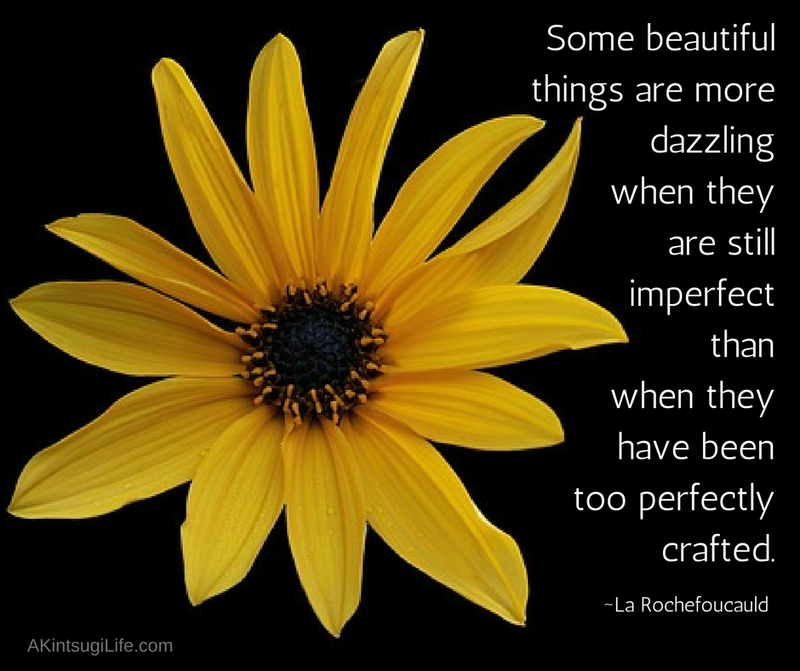 Have you learned to embrace your imperfections?